The Kent SPC84 Forked/Pronged Styling Comb is a styling and lifting comb that lends hair extra body and volume. 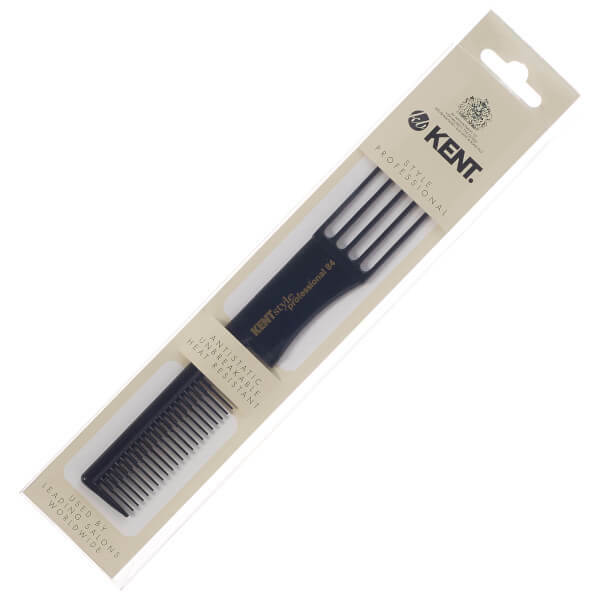 Manufactured by one of the oldest established companies in Great Britain, the unbreakable brush is made from special hard rubber material that is anti-static and heat-resistant to ensure lasting use. 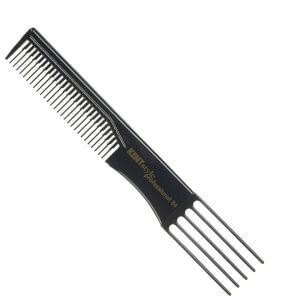 Ideal for back combing, the 190mm five prong comb expertly teases and ruffles hair at the root to create extra lift.